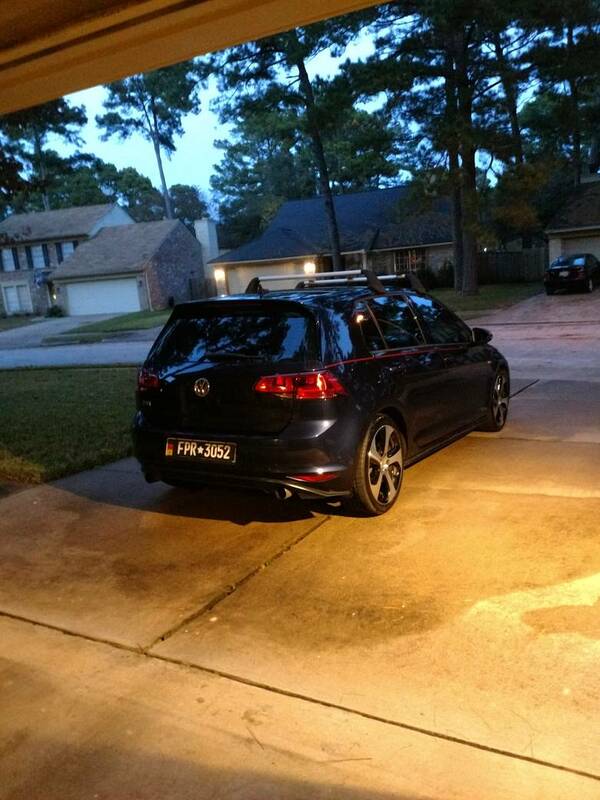 VWVortex.com - German-Style License Plates in SC? 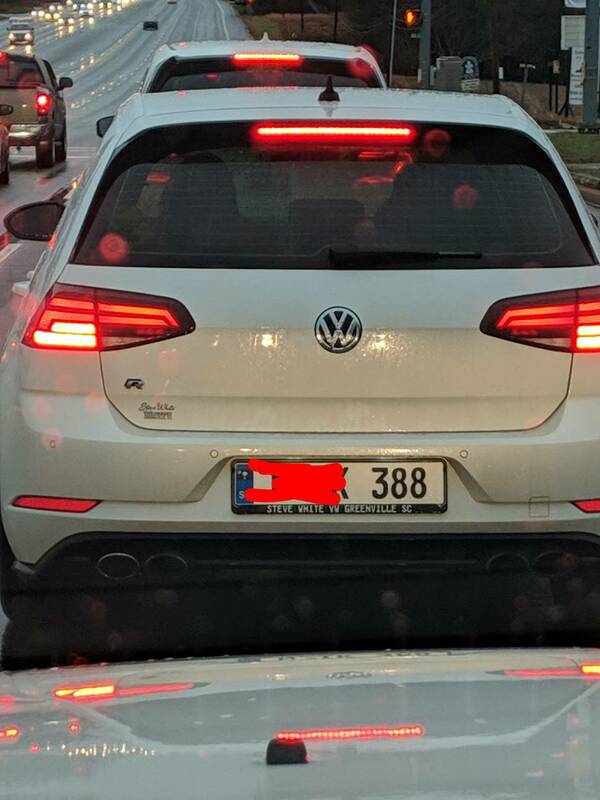 Thread: German-Style License Plates in SC? Hey - I'm in Greenville and have seen a GLI and now an R with this style of plate. Is it legal, or are they just risking it? I have these on mine. Completely illegal, but I've never been stopped with them. Those are my real plate numbers though. I got a ticket once for speeding and they threw in no plates as well for a $10 fix it fine. All I had to do was tape my real plates on and show the pictures on court while my car sat outside with the euro plates still on it. That makes sense, I was pretty confident that they were illegal. But, they are awesome, so worth the risk. Where did you order yours? I run matching Euro plates on the front and rear of my Scirocco. I have the GA state plate suction cupped to the inner rear window.